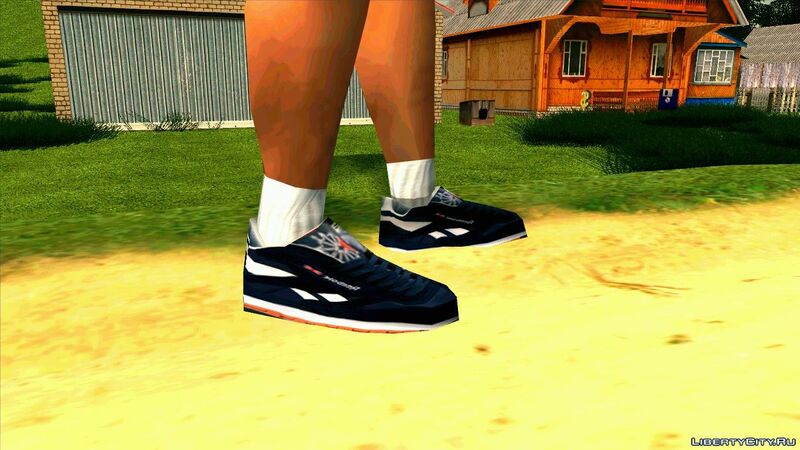 Boots for GTA San Andreas: sneakers, plimsolls, slippers, shoes, mittens and everything that fits hands and feet. 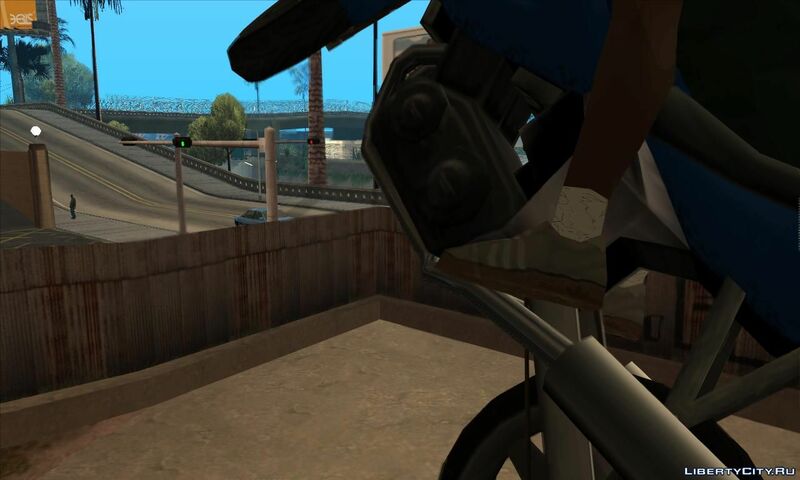 Do you want to be the first to know about new for GTA San Andreas? 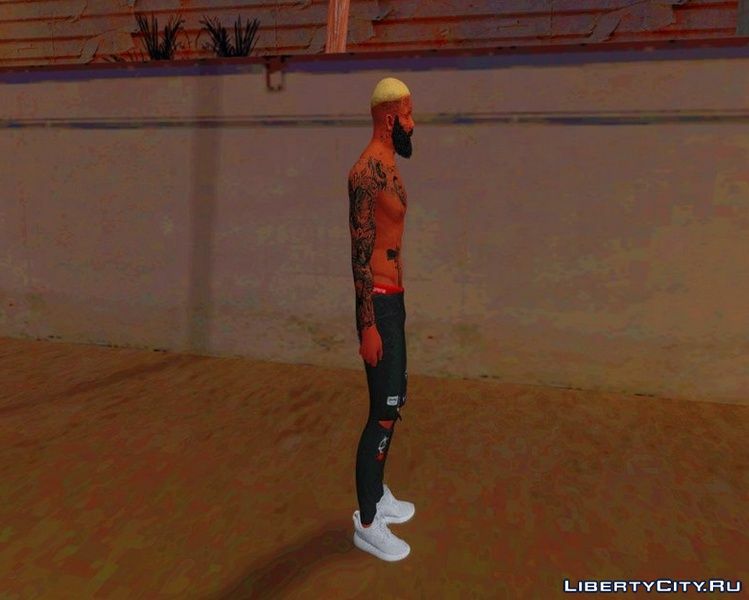 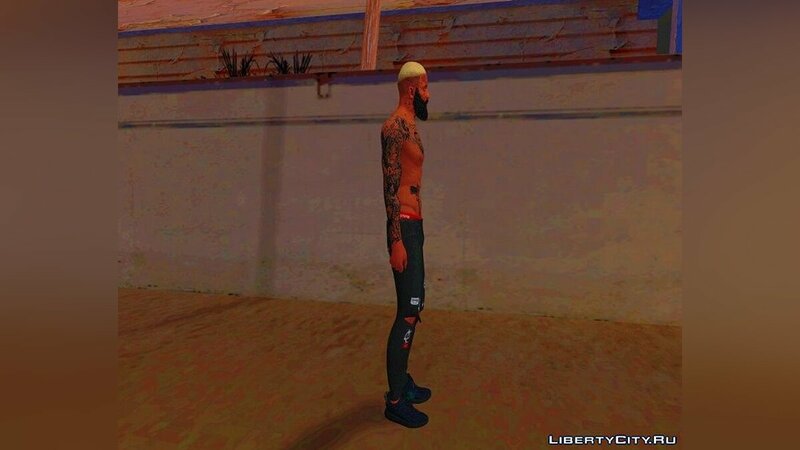 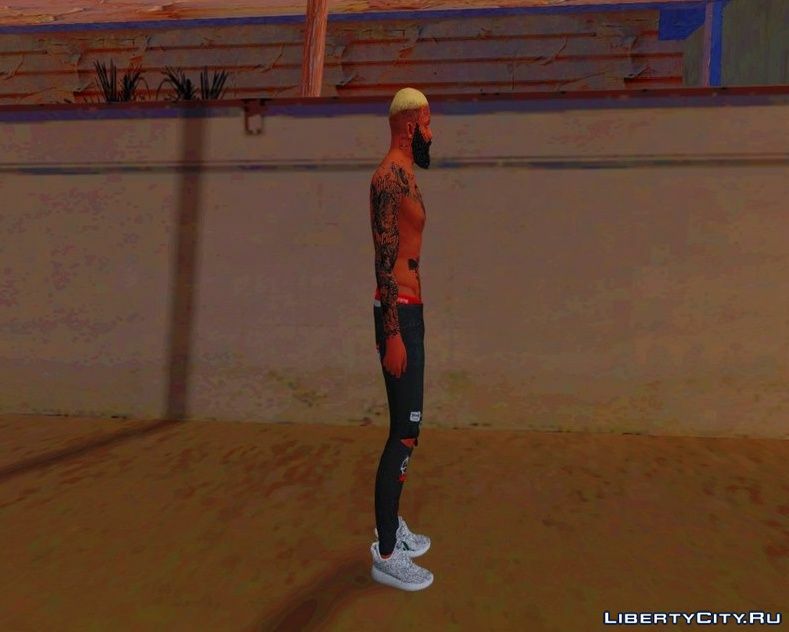 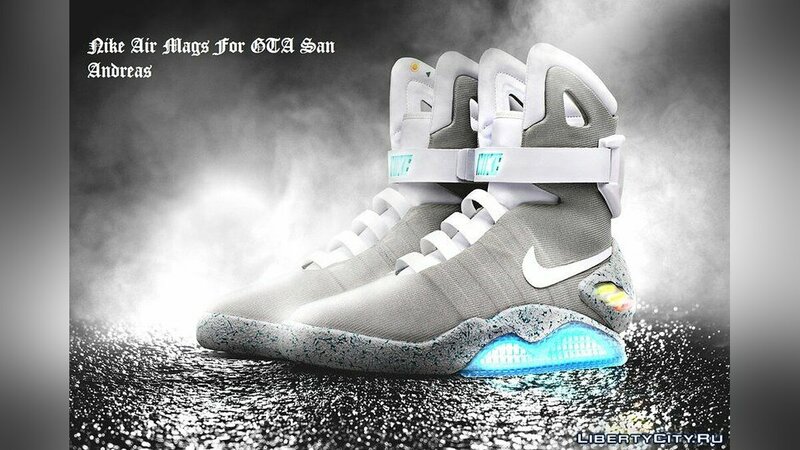 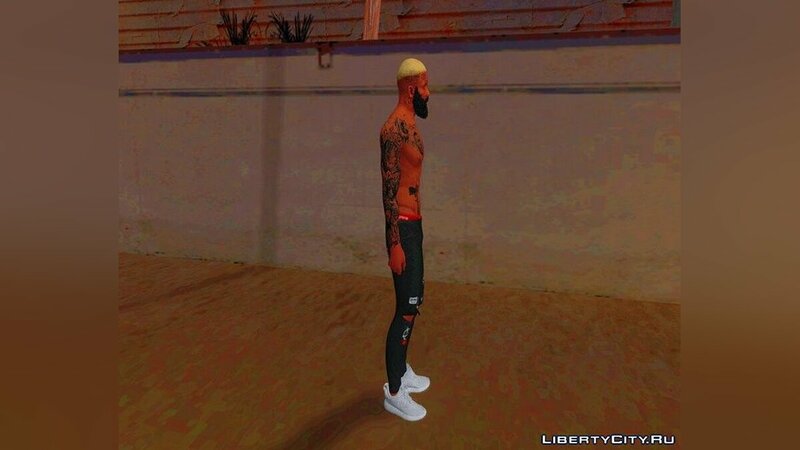 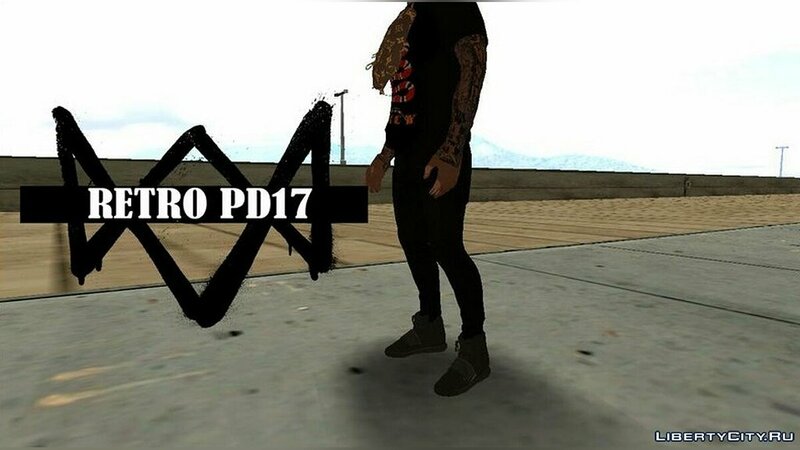 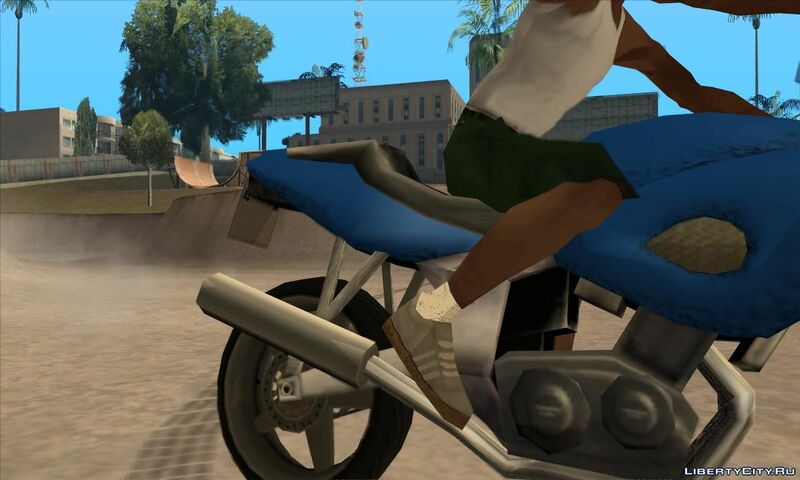 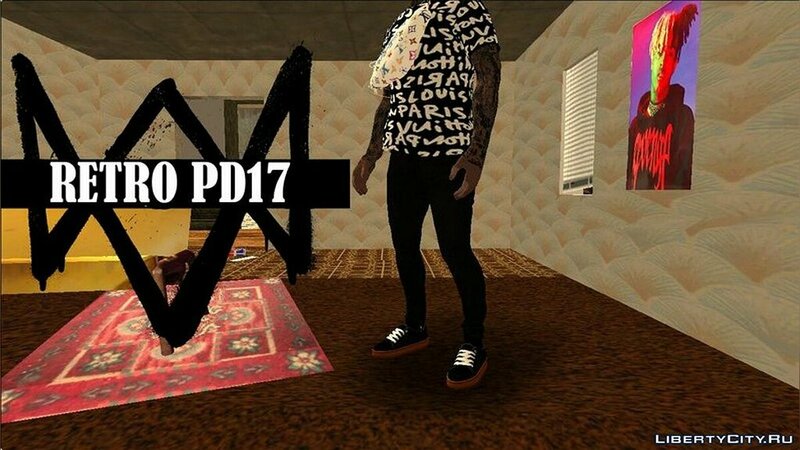 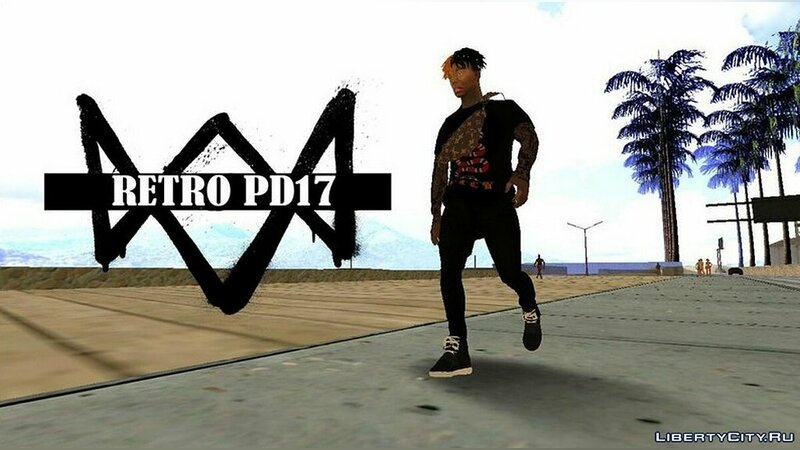 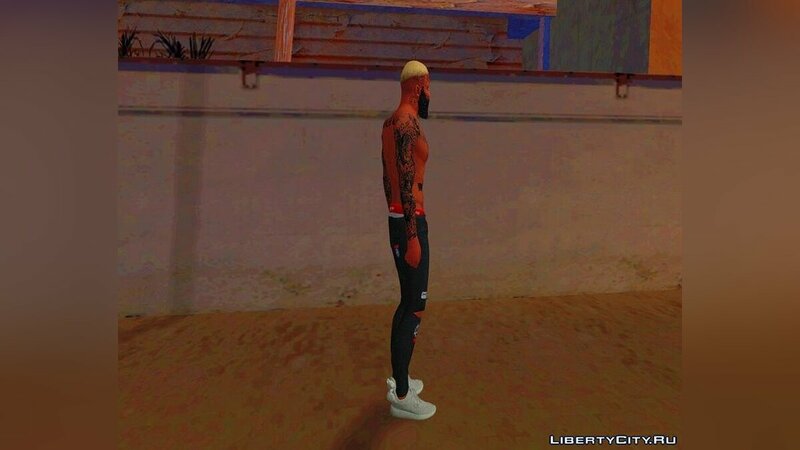 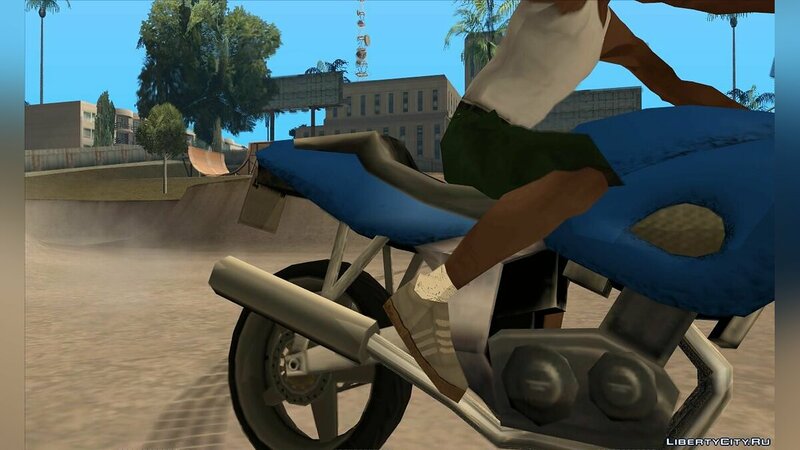 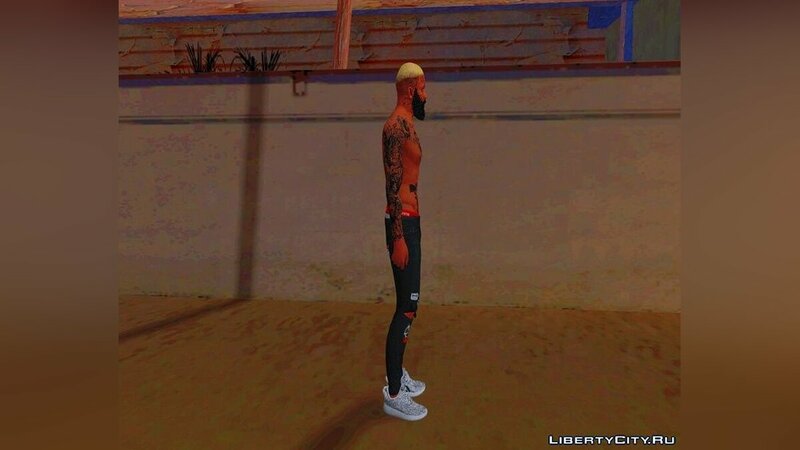 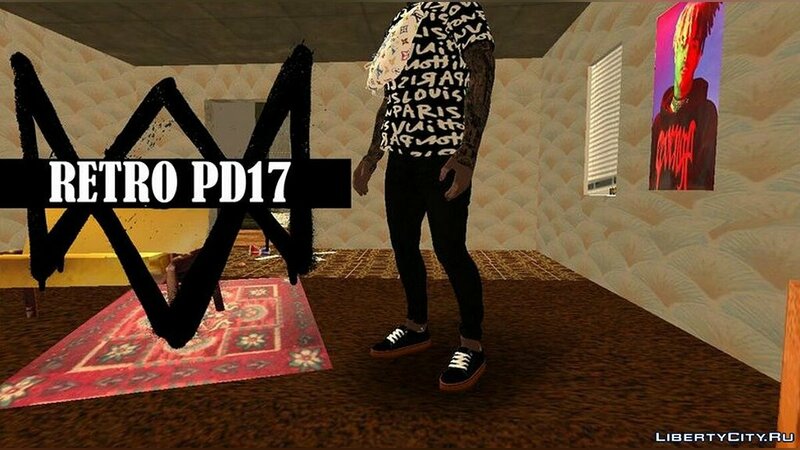 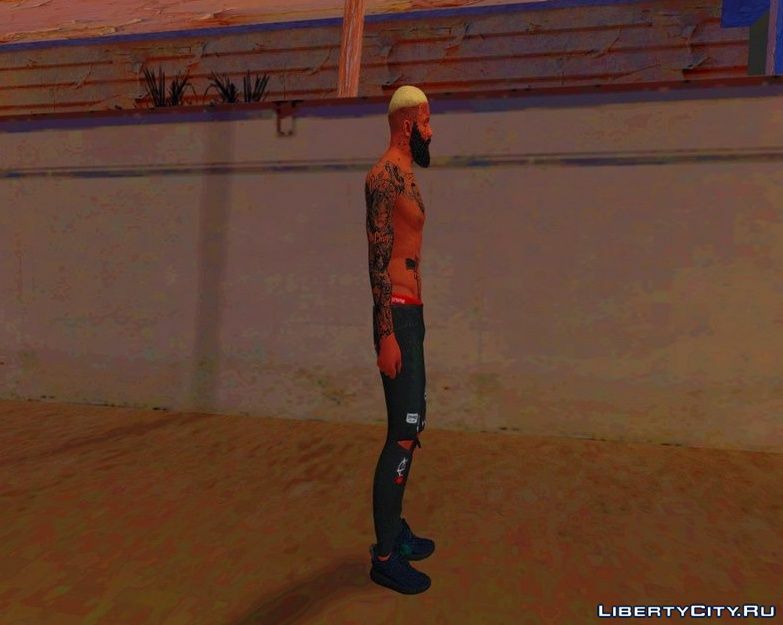 Like for GTA San Andreas? 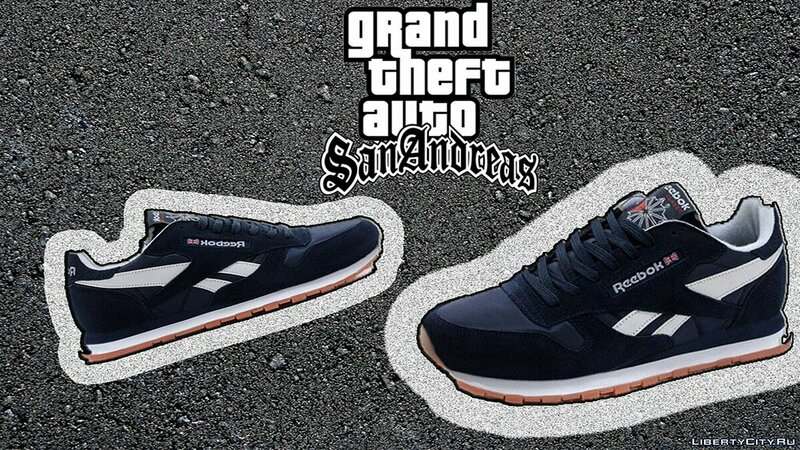 Vans Para Lil Glock for GTA SA! 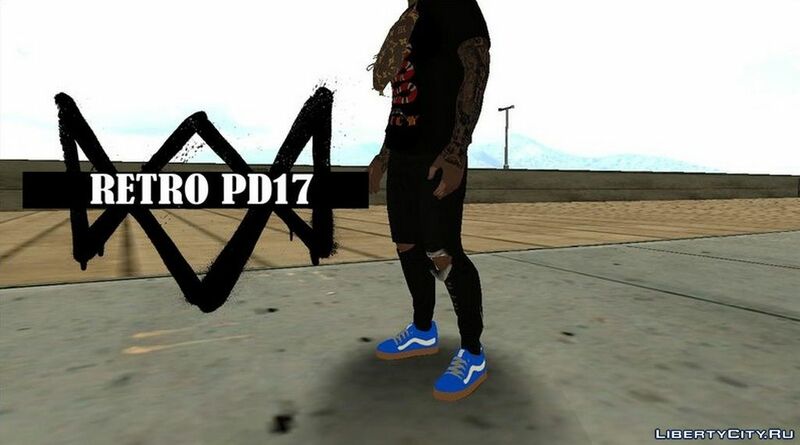 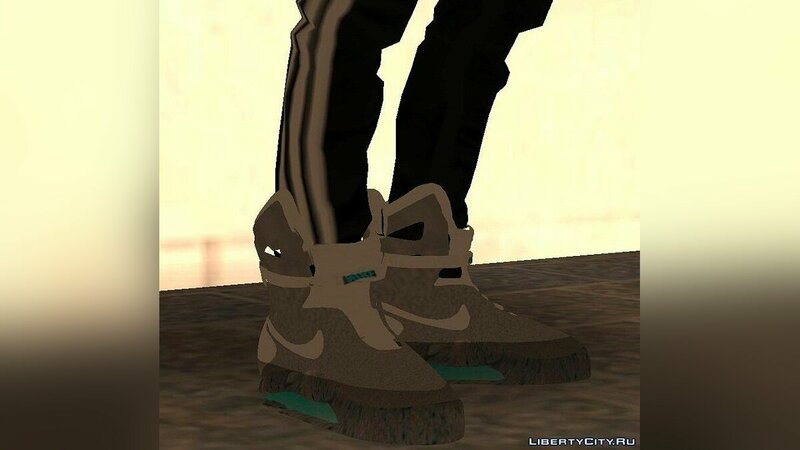 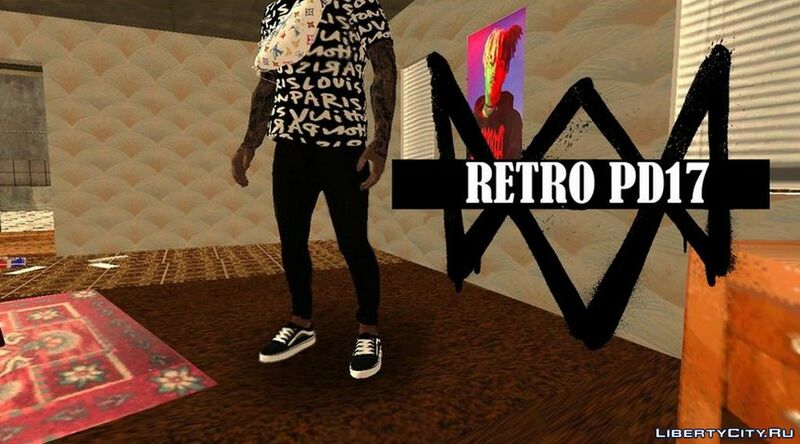 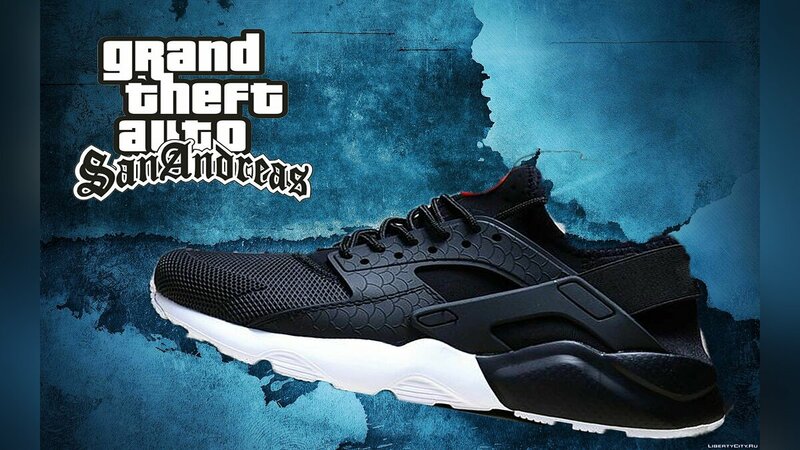 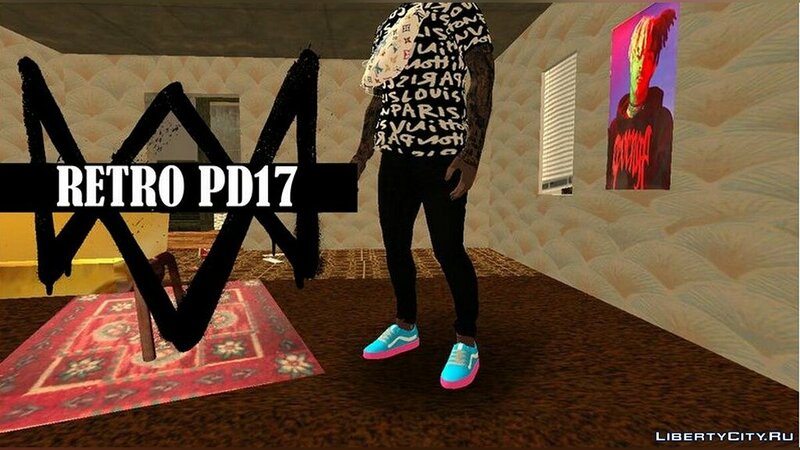 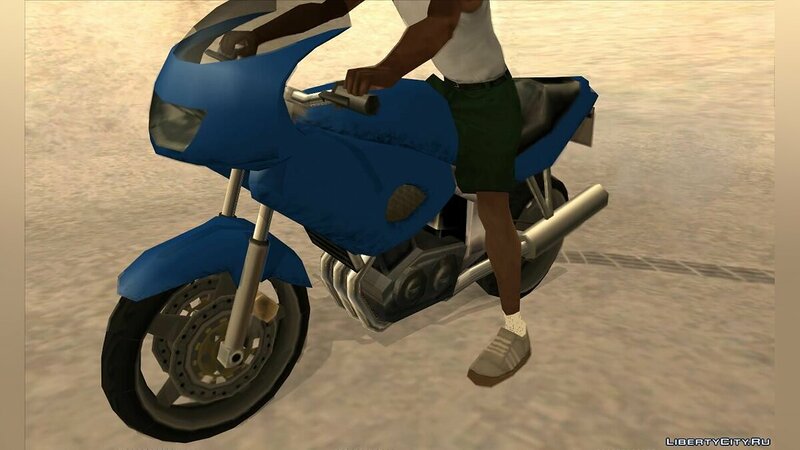 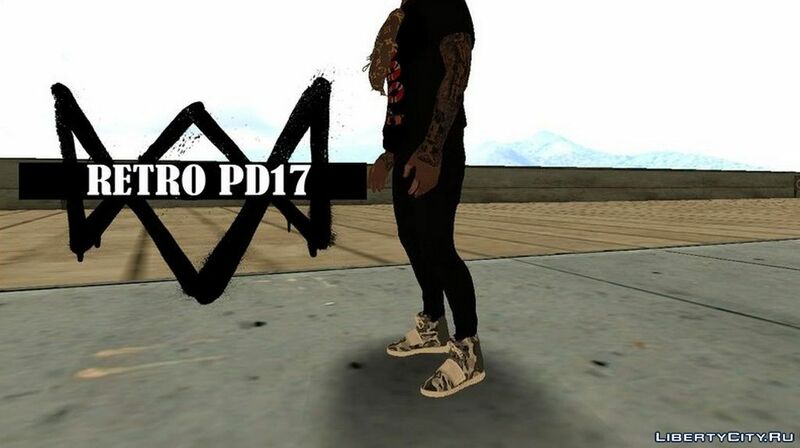 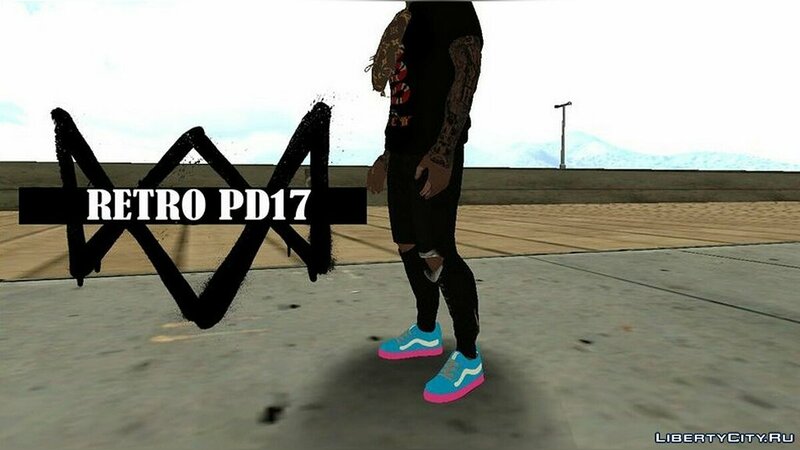 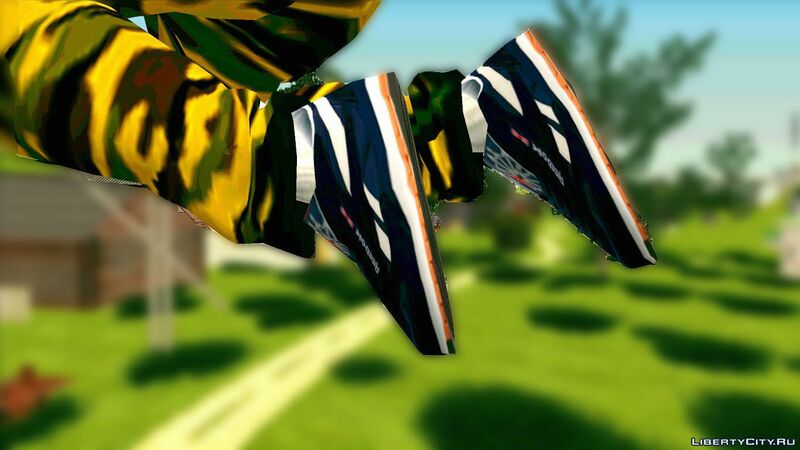 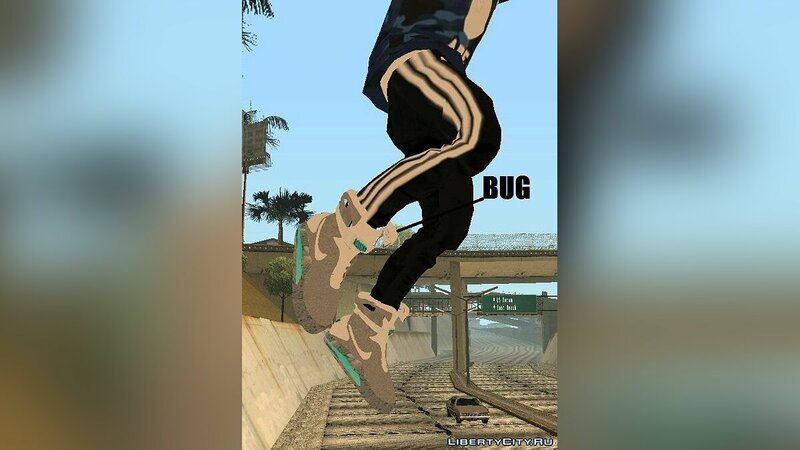 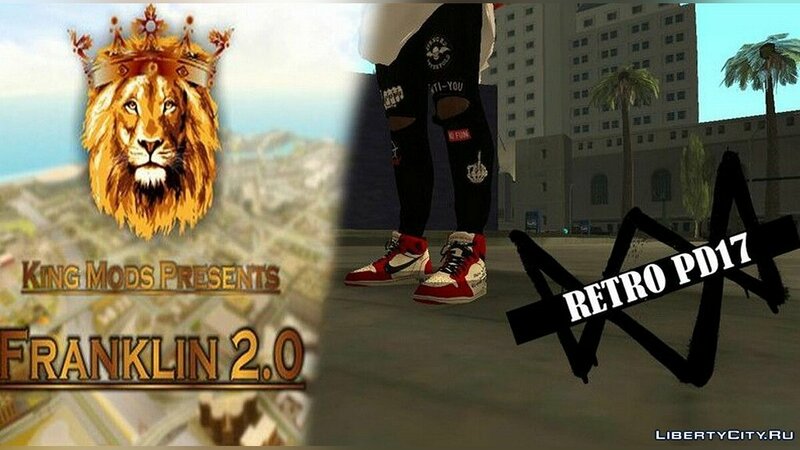 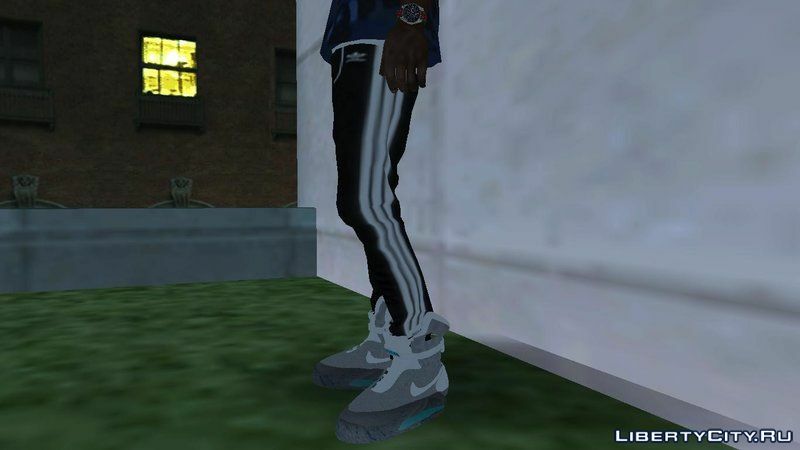 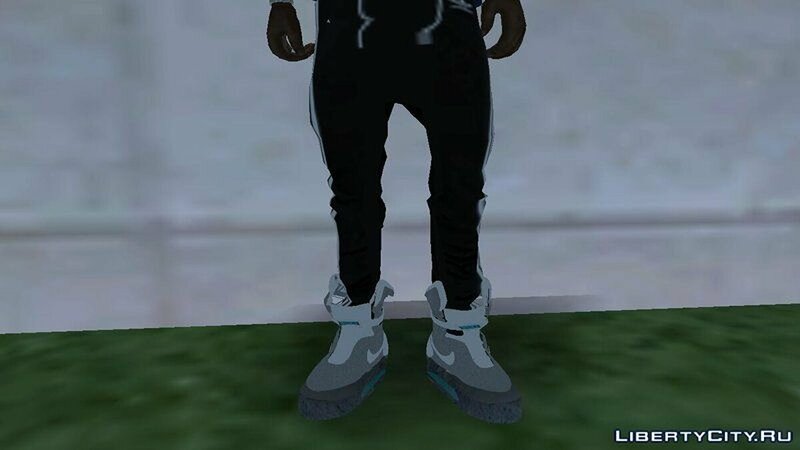 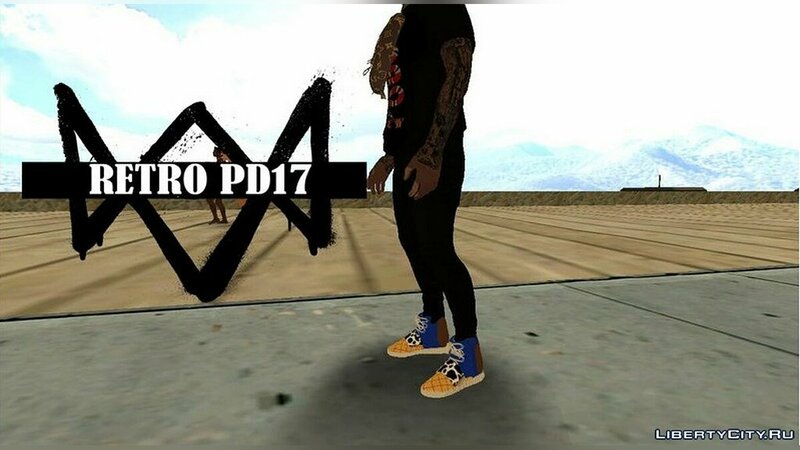 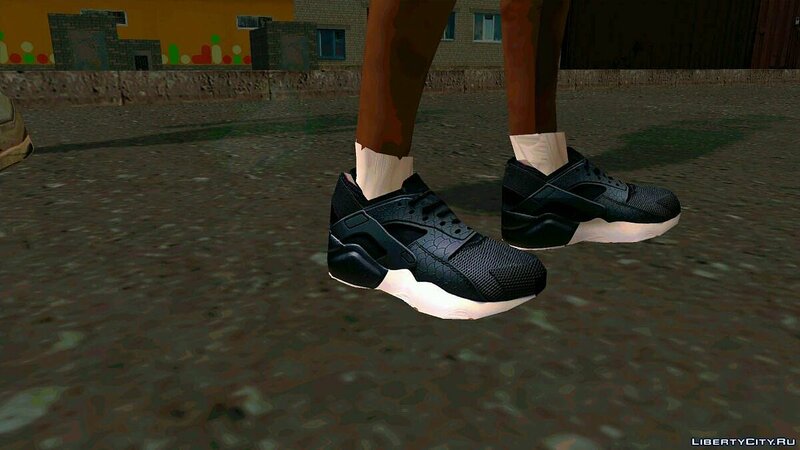 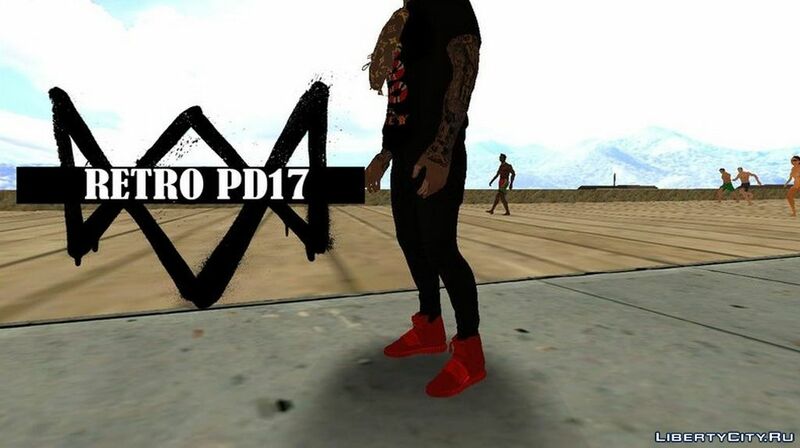 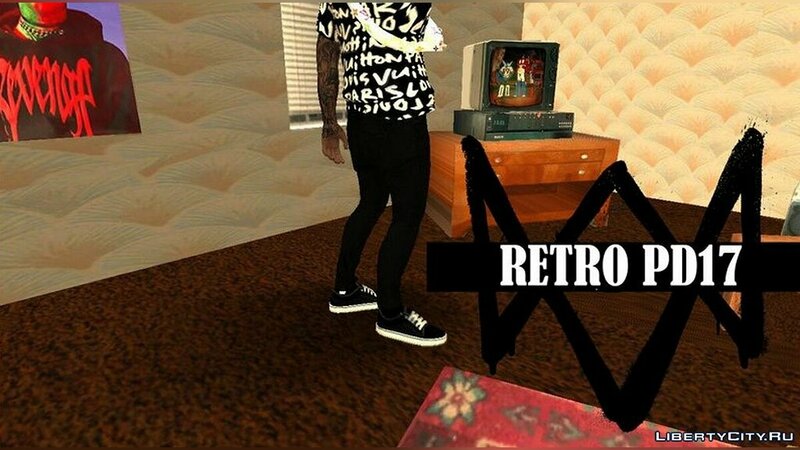 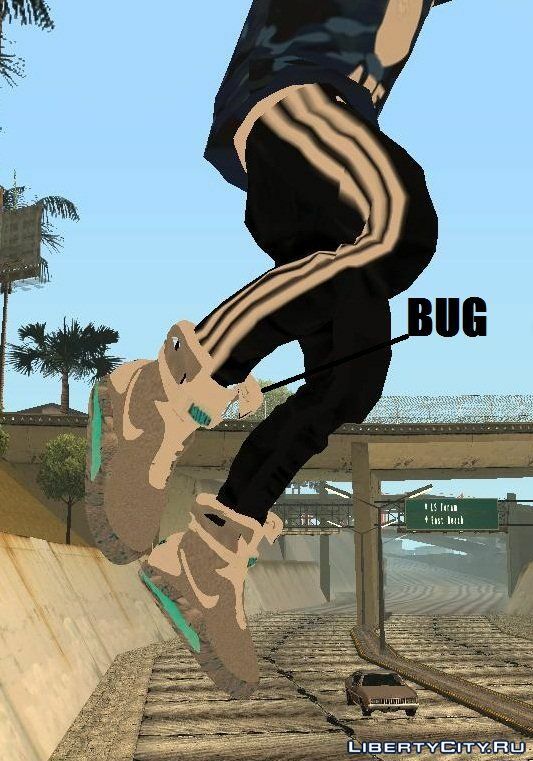 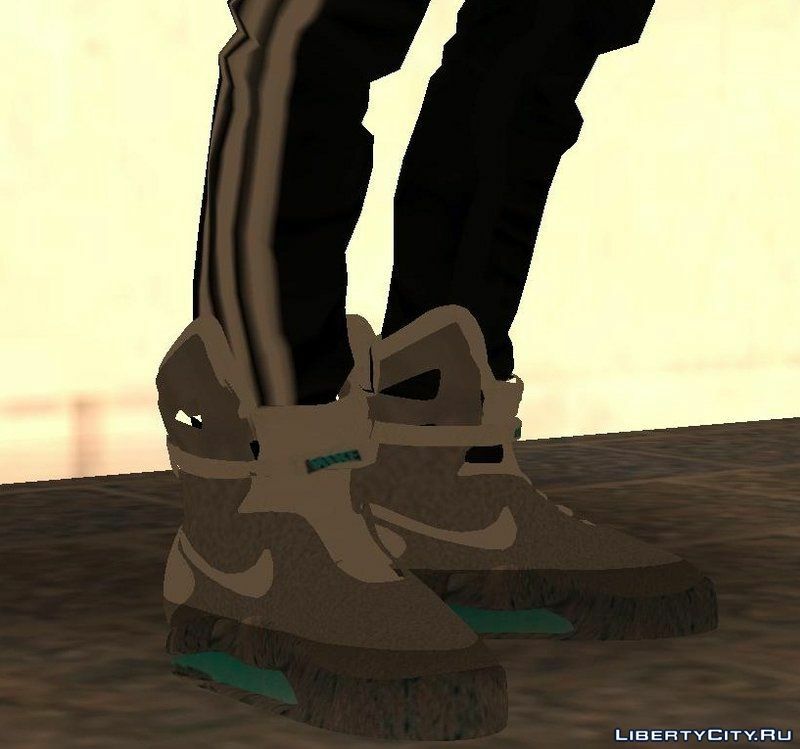 Off White x Air Jordan for GTA SA!